Bold stories, fresh ideas and a generous portion of life awareness, edited and finished to perfection. 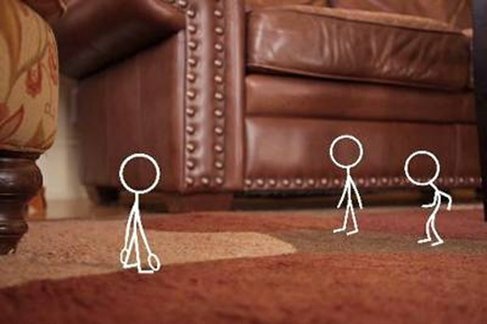 We offer a range of film services covering end-to-end video production, including directing, script and concept development; videography and video editing, narration and sound design, and even graphics and animation. Our main areas of interest include environmental & social awareness film; promotional videos, and video portraits - however, we are open to considering fresh & new horizons if approached with a quality concept! All film is served best with a side of hot popcorn. 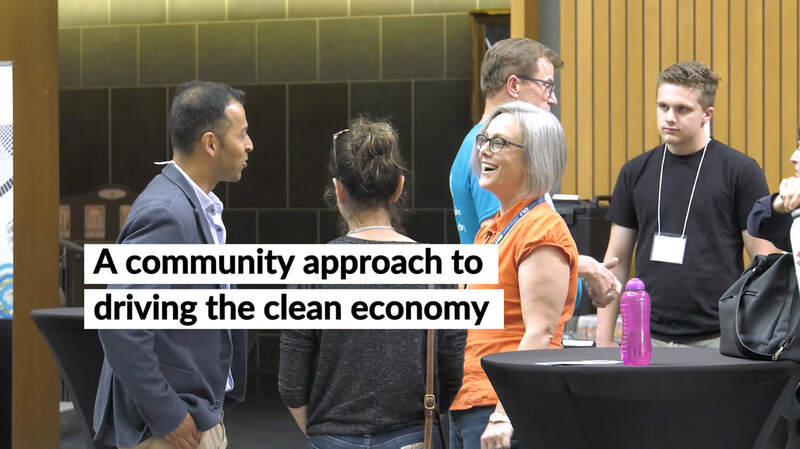 This video highlights the remarkable work and leadership of evolvGREEN members: organizations, institutions and individuals all working together to accelerate the transition to a more sustainable economy here in Waterloo Region. For more on evolvGREEN, see their home page here. 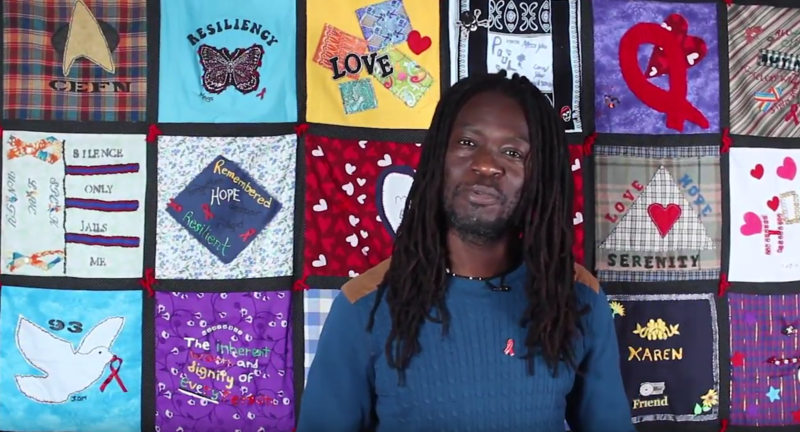 ACCKWA - HIV Happens Here is a short social awareness and fundraising video created for the AIDS Committee of Cambridge, Kitchener, Waterloo and Area. 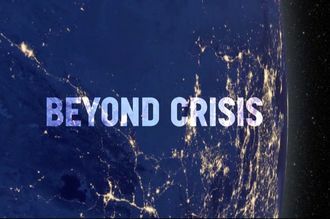 Beyond Crisis is a meditative documentary that profiles dozens of unique voices speaking out in the face of our global climate crisis, and the active hope being built by millions of people taking part in the race to a life-saving clean energy future. This page includes videos crafted for the grassroots organization 350.org, dedicated to growing the global climate movement. Climate Matters is an ongoing series of frank, insightful interviews about our changing climate, its impacts on the natural world and civilization, and what must be done to protect the world we love and change our direction. This page includes videos and multimedia that support a growing global climate movement - revealing exciting possibilities for what can be achieved together to create long-lasting climate and clean energy solutions. Goenchi Mati is a Konkani phrase that means Goa’s land, or Goa’s earth. These videos highlight the core principles behind the Goenchi Mati Movement, fighting for justice-based reforms to mining practice and land stewardship in the coastal state of Goa, India. 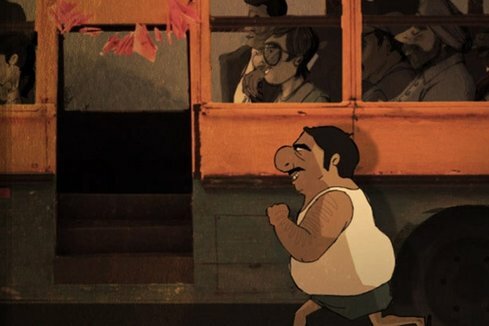 barriers and connecting to viewers in ways information alone often struggles to do. To address today's toughest issues, we need to better connect people to each other and our own core humanity. 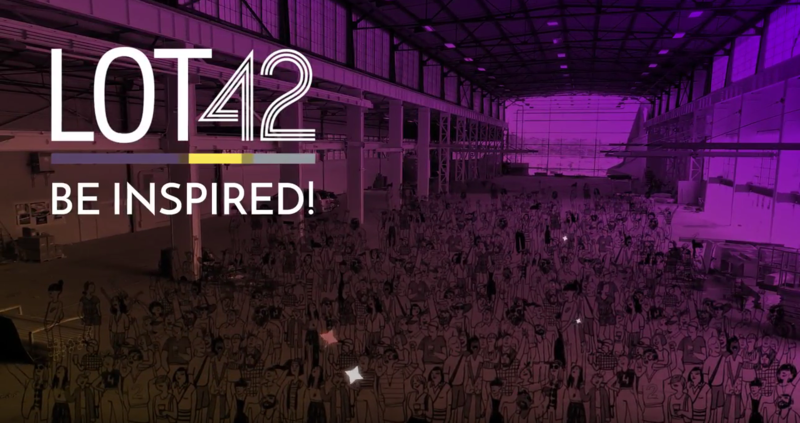 LOT42 is a new global flex campus that has emerged in KW to inspire a generation of changers, developers and creators. This promotional video was designed for their launch in October 2017. A short promotional video in celebration of the 40th Anniversary of the Community Psychology Program at Wilfrid Laurier University. 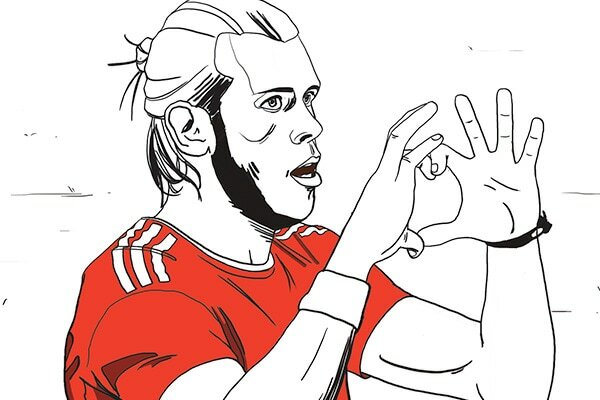 A series of short animated segments for use in a TV commercial for the Football EuroCup 2016, shot as an animated flipbook. 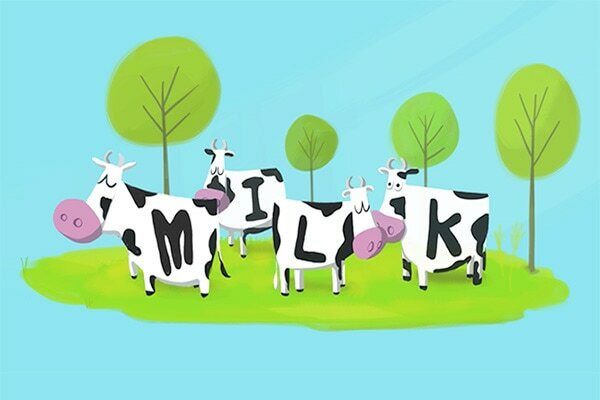 An animated short highlighting and celebrating the advancement in milk packaging technology in India led by Amul TetraPak. 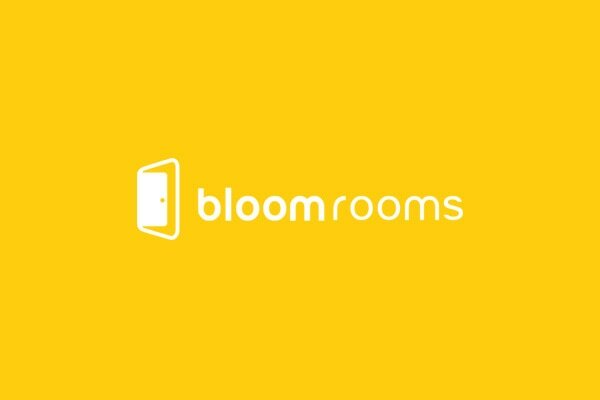 A series of short films introducing the brand Bloomrooms and highlighting its key features - including navigating the at times chaotic streets of Delhi, India. A web advertisement promoting an iPhone app, Push 2 Play by Saskatchewan Blue Cross encourages kids towards more active play. Produced in collaboration with Egg Studios, Halifax. Film portrait of the Earth Skins light works series by Canadian artist Richard Watts. Throw is a black-and-white film that explores the art of ceramics through the lens of spirituality and meditation, showcasing the breathtaking works of ceramicist Arlynn Nobel.